Moderately increased urinary albumin excretion, formerly known as microalbuminuria, has been established as a risk factor for diabetic kidney disease. Increasing albumin to creatinine ratio (ACR) within the normal range is a risk factor for cardiovascular disease in the general population. Clinical and epidemiological studies investigating the continuous relationship between albumin excretion and the risk of cardiovascular disease (CVD) often stores urine samples for long durations before measuring the ACR. It is therefore important to understand the stability of ACR during prolonged frozen storage in samples with low levels of albumin, to ensure the reported ACR is valid. 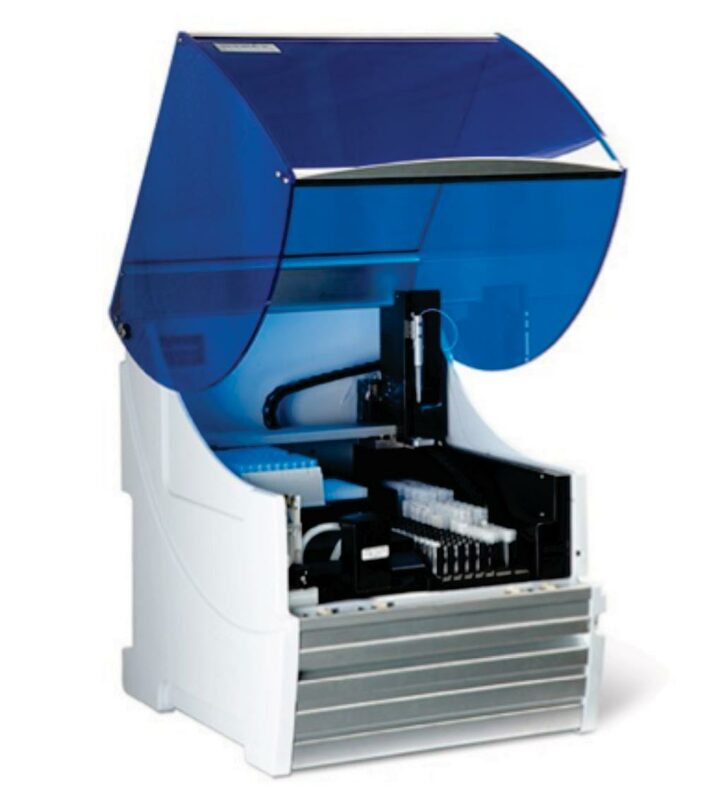 Image: The DS2 ELISA Automation System (Photo courtesy of Dynex Technologies). Health experts working with the University of Exeter (Exeter, UK) collect 30 urine samples: 20 from random spot collections and 10 from overnight collections from 17 participants, all without any known disease. The team determined the stability of urinary albumin and creatinine over 12 months in samples stored at -20 ⁰C and -80 ⁰C using an assay which enables assessment of previously undetectable levels of albumin and to investigate if additives can be used to prevent urinary albumin degradation. ACR was measured in 30 urine samples from healthy subjects on the day of collection. Each sample was divided into five portions, each receiving a different treatment; alkalization, protease inhibiter, boric acid, low protein binding tubes and no treatment (control). 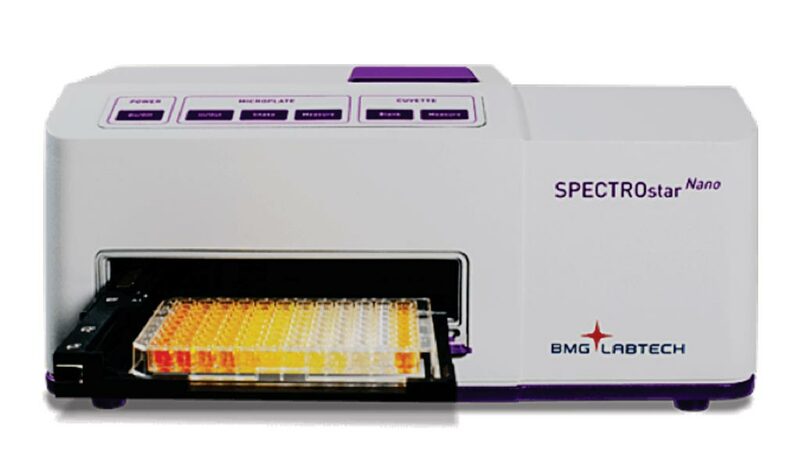 Urinary albumin was measured using an enzyme linked immunosorbent assay (ELISA) on a DS2 automated platform. The Orgentec ELISA has a limit of quantification of 0.74mg/L, the limit of detection was 0.24mg/L and within batch coefficient of variation (CV) is <12%. Urinary creatinine was measured by the Jaffe method on the P8000 COBAS analyzer, which demonstrated a within batch CV <4.2%. The scientists reported that the mean (95% CI) percent change in ACR was -34.3% (-47.2 to -21.4) and -1.8% (-9.4 to 5.8) in samples stored at -20 oC and -80 oC respectively. Treating samples did not prevent the reduction in albumin at -20 oC. Urinary creatinine concentration was reduced (compared to not frozen samples) in untreated samples stored for 12 months at -20 oC and -80 oC. Observed decreases in ACR reflect the change in albumin concentration, however the increase in ACR observed in alkalized samples stored at -20 oC reflects decreased creatinine concentration. The authors concluded when investigating the relationship between increasing ACR in the normal range and risk of CVD in the general population should store samples at -80 oC if ACR measurement is not carried out on the day of collection. Collecting urine samples in boric acid, storing in low protein binding tubes, pre-treating by alkalization or by adding pepstatin, does not prevent the decline in urinary albumin concentration over 12 months storage at -20 oC. The study was published on March 22, 2019, in the journal Practical Laboratory Medicine.